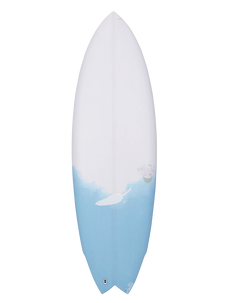 This board takes small wave surfing to a whole new level. 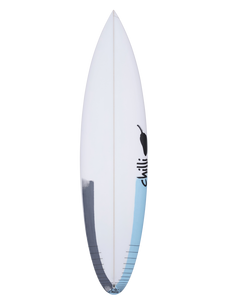 A fun level for beginners, a progressive level for intermediate surfers and a shredding level for advanced surfers when the conditions aren't looking to flash. 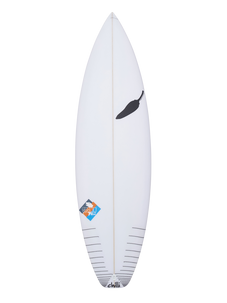 Having width in the outline for paddle power and carry through the flat sections of the wave. 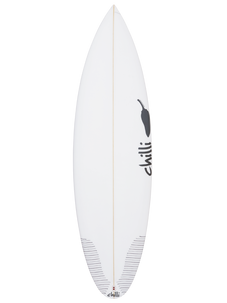 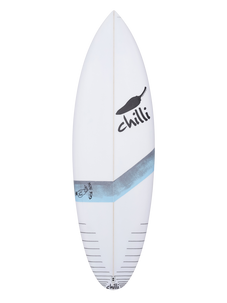 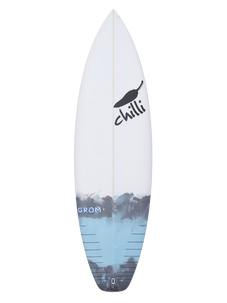 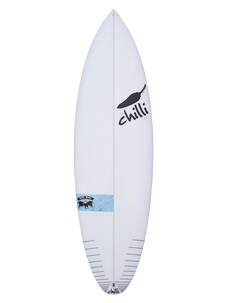 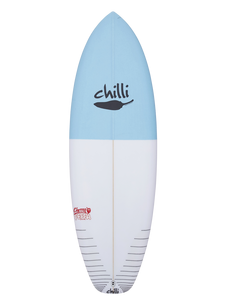 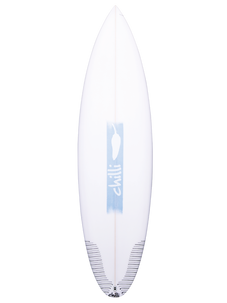 A new Double Bump (or aka double flyer) into a Chilli signature Thumb Tail. 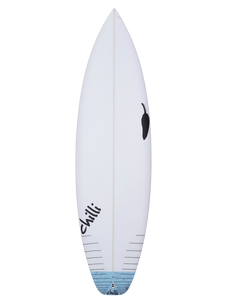 This allows the tail end of the board to be neatly pulled in so it performs in the pocket part of the wave very nicely, very easily. 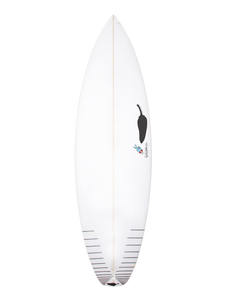 A slight Single Concave between the feet for speed and Vee out behind the back fin for easy transition from rail to rail. 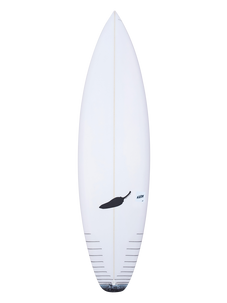 Choose your Thruster or Quad setup (it comes with 5 plugs for your convenience), your desired volume (we recommend 2-3 Litres higher then your general shortboard) and your away. 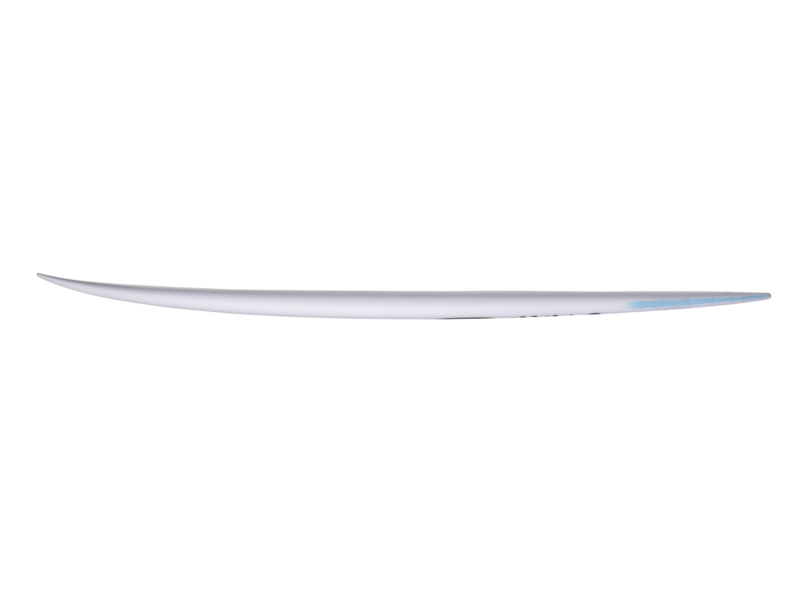 You have to experience the Miami Spice!